Dominating the headlines yet again, whispers from Raheem Sterling’s camp suggest the Liverpool forward wants to move this summer and Manchester United are believed to be the first club to enquire. 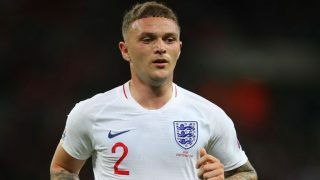 According to Mike Whalley of ESPN, Liverpool have rejected an approach from Manchester United for the England international. 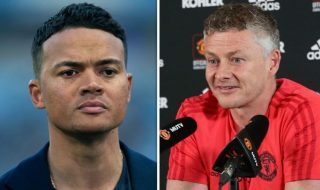 Manchester United have been told the player is not up for sale, but we all know every footballer has a price tag and clubs like to play hardball especially when it’s one of their best. The intense rivalry between both clubs in question makes any deal extremely unlikely but Sterling’s Liverpool career is in real doubt. 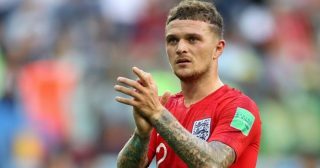 Do we want him at Old Trafford? I that that part is up for debate. 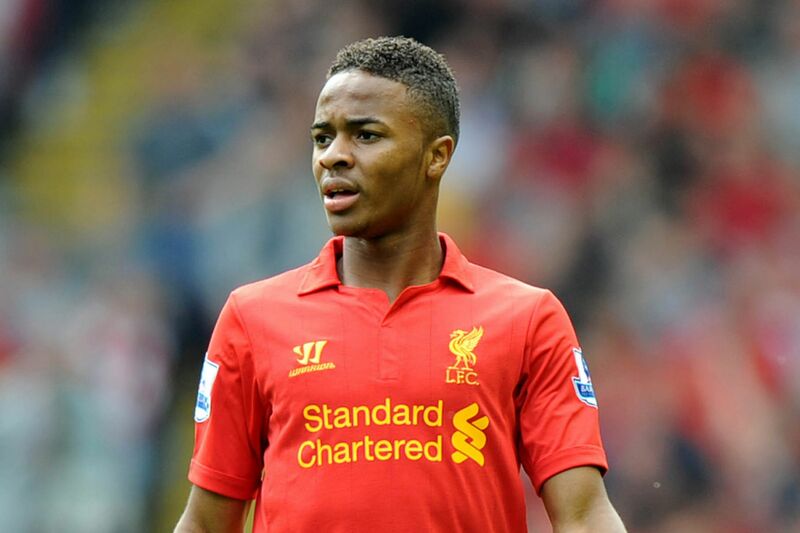 Sterling can go either way and right now he is in middle ground – the new Eden Hazard or Aaron Lennon. The biggest downside to his game is finishing and the fact he feels the need to beat the same two players twice or three times is off-putting. Others see there stories as a way to pull one over the scousers. Lets not get all small time and approach players that will eventually improve our chances of winning things. Sterling may be capable of that but we’ve just signed Memphis Depay. What this current crop of Manchester United players need is balance. We’re unsure whether Sterling brings that to the table.